Fundraiser by Kelly Anson : PS 145 Needs Recess Resources! PS 145 Needs Recess Resources! Ask any kid, “what’s your favorite part of school?” and chances are they’ll say “recess!! 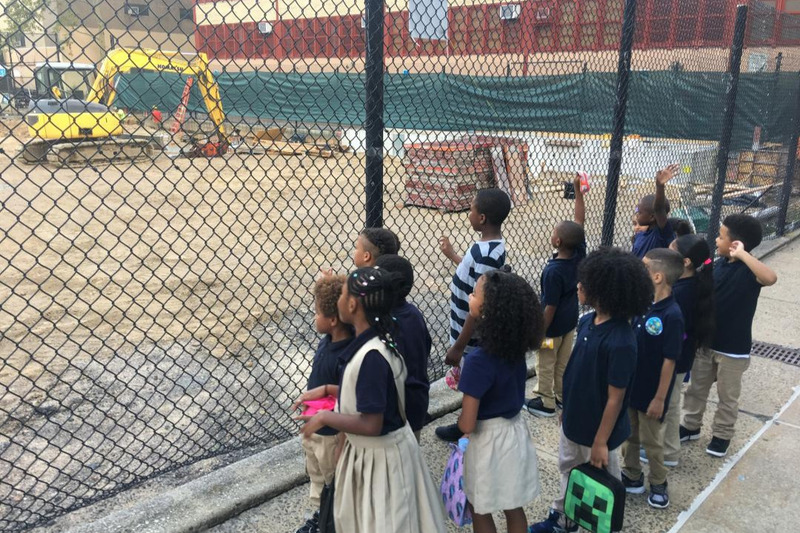 !” But for kids at PS145 in Manhattan, construction has closed off their recess yard for at least a year. To make it safe and rewarding for kids to let out some energy, the school needs a recess monitor to guide physical activities within available spaces. As good neighbors, we are raising funds to cover this cost - and welcome everyone in our D3 community, and beyond, to contribute!! All monies donated will go directly to the Parent Association of PS 145, to pay for the recess monitor. $10,000 is the goal, and every dollar makes an impact. Please help us support PS 145, and get these awesome kids the movement and recess they need!